Traditionally effortless. Effortlessly stylish. 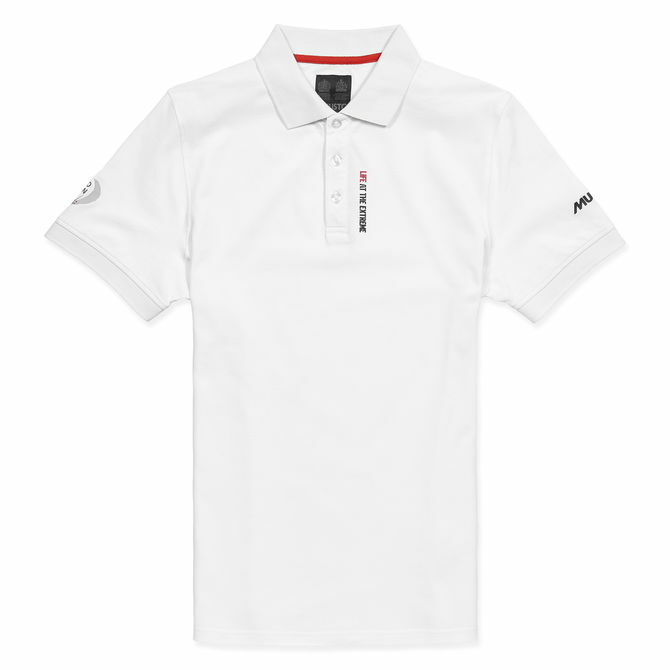 The Volvo Ocean Race Polo has been constructed from pure cotton for breathable comfort that lasts the day. Unique Musto buttons on the placket have been sewn on using high-grade thread for exceptional resilience. High-quality graphic print on the sleeves celebrate Musto? ?s sponsorship of the world? ?s premier offshore race.